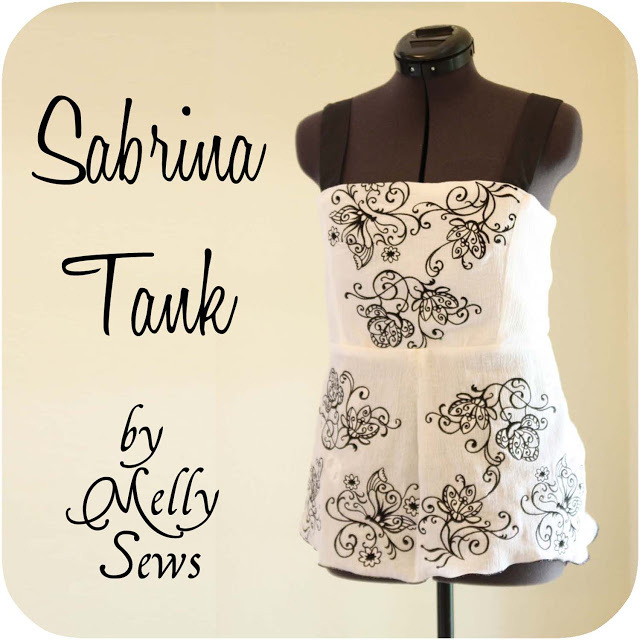 Guest Posting @ Melly Sews and Sew & Tell Saturday. I’m participating in the 30 Days Of Sundresses Event and guest posting a maxi sundress tutorial over at the Melly Sews blog. 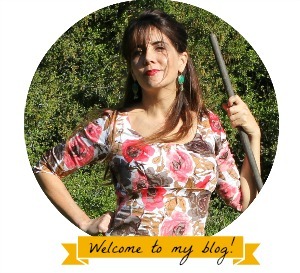 Stop by here to visit her lovely blog! 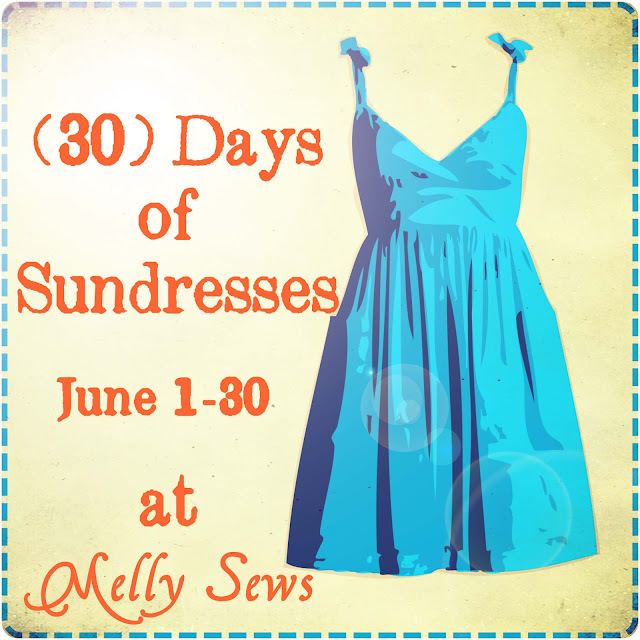 There is a new sundress tutorial every day by a different blogger for all of June. 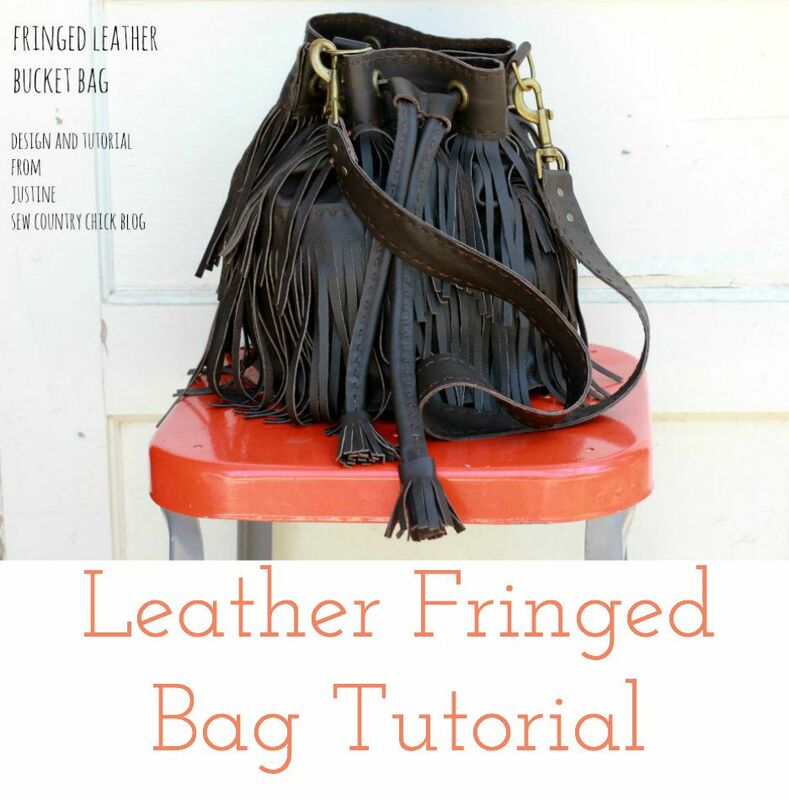 I have really been enjoying this series and I know you will too! 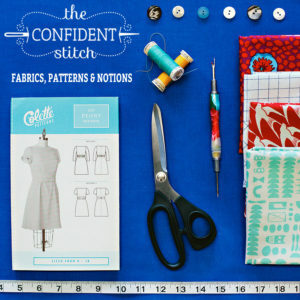 Sorry I am a little late with this but congratulations to MJ from Sweetwater Cloth for winning the Indygo Junctions Pattern giveaway last week! 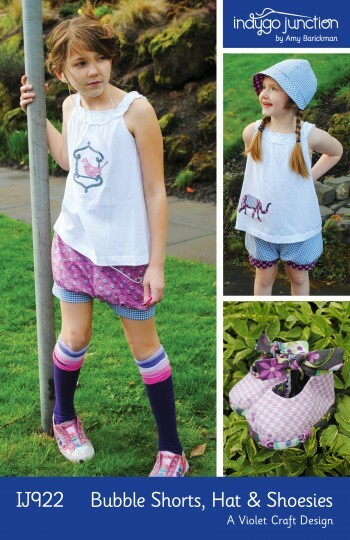 Have fun making these cute bloomers! 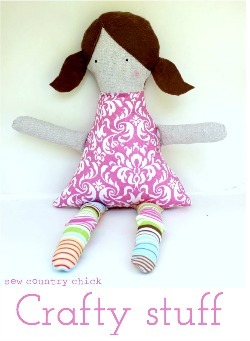 I will be posting another pattern later this week so please stop by if you are interested. 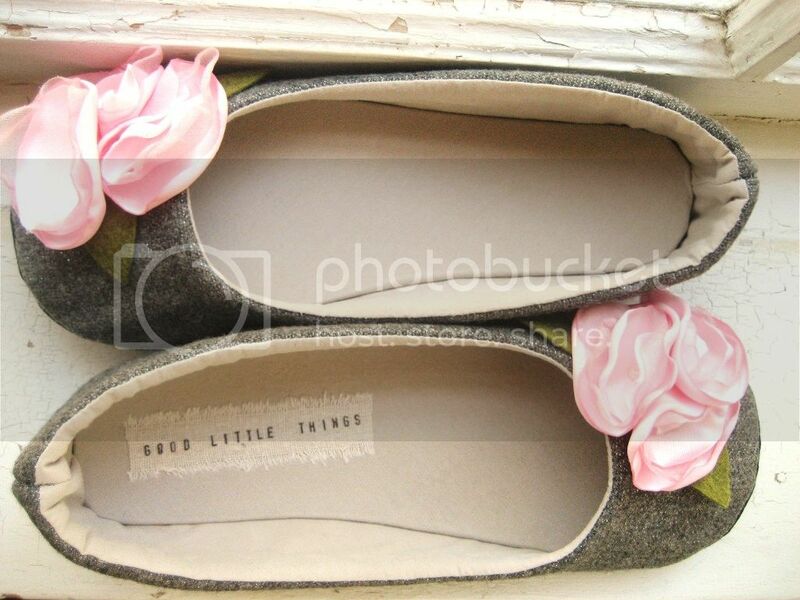 Beautiful handmade shoes from Good little Things. I love everything about these. An exquisite Regency dress and romantic braided hairstyle by Taly’s Creations. Please share your recent creative projects. 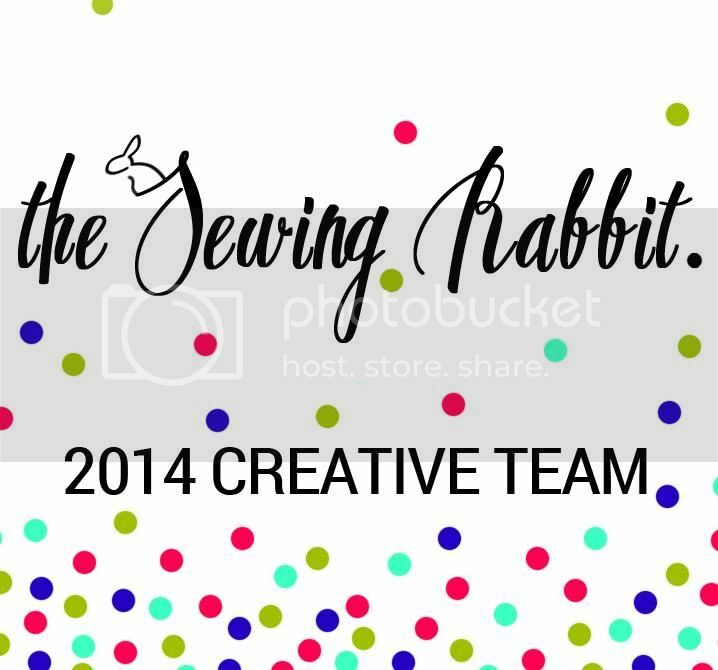 This is mainly a sewing party but any other creative projects are welcome too! 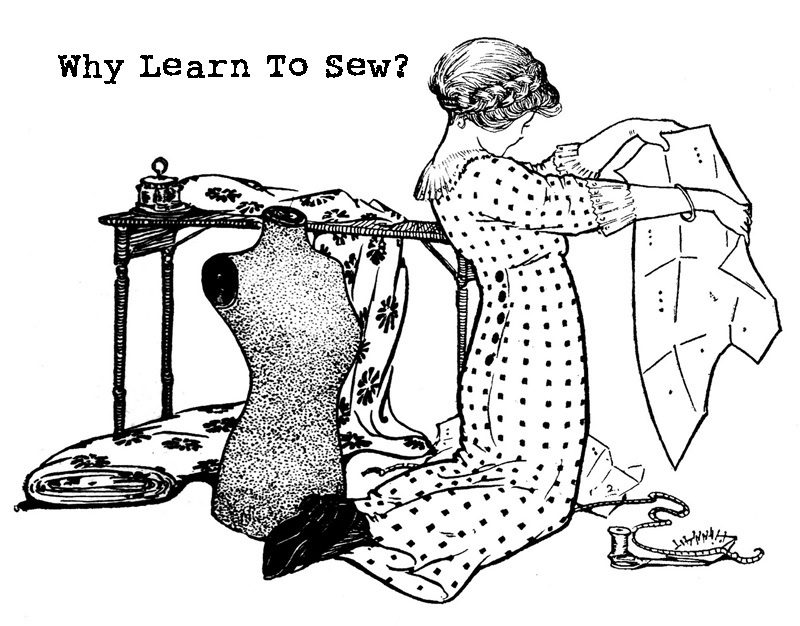 Sometimes we need to take a break from sewing for other creative pursuits! 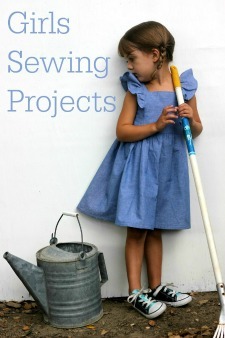 Hi Justine, I have been MIA for awhile now but finally finished some sewing projects. Thanks for hosting & as always I link back you under my fave parties! Thanks Denise. That is so sweet of you! Haveva nice Fathers Day weekend too! Thank you so much for featuring my shoes! 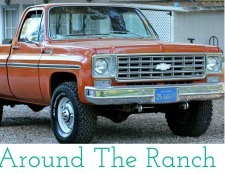 I love the vintage feel of your blog!